Aiming to increase unity within your organization? Intending to show respect to those who you are talking with? Seeking to create a positive impression of your awareness & professionalism? Wondering what the appropriate way to introduce someone is? Trying to use the most accurate words to express your thoughts? Desiring to radiate congeniality, confidence, & charism? 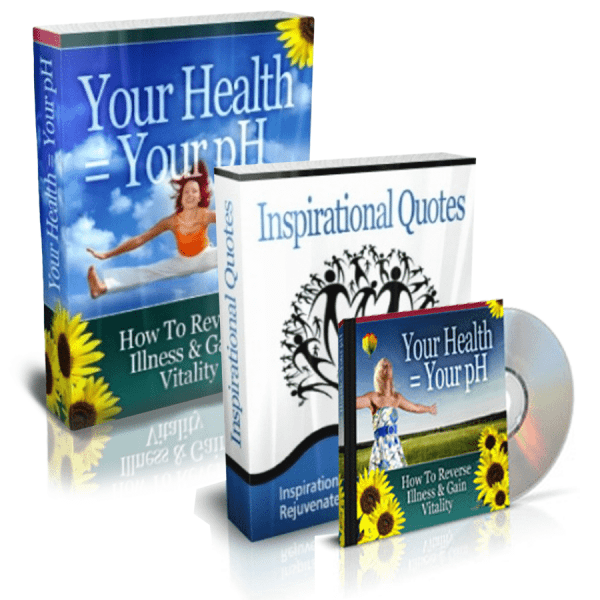 Curious what the easiest methods are for ensuring all in your audience know you are speaking to them? 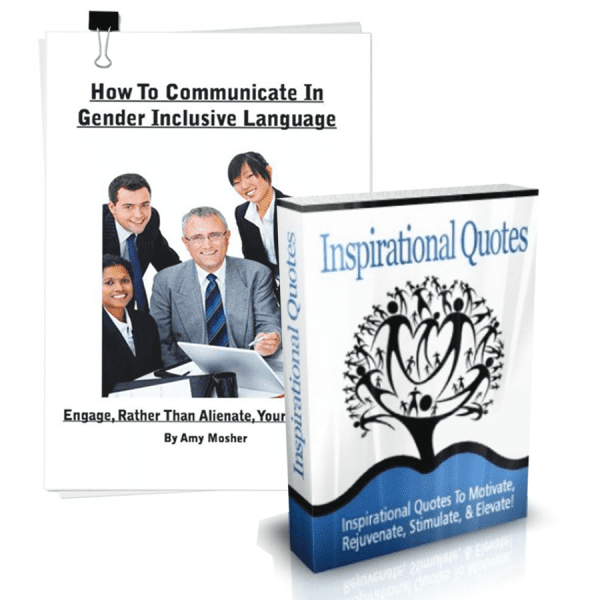 The point of gender fair, gender neutral, and gender inclusive language is to not make gender an issue. 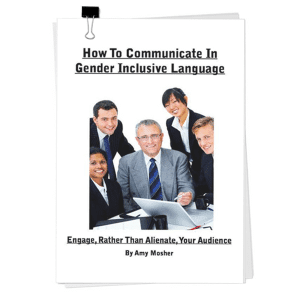 You can become proficient in gender fair, gender neutral, and gender inclusive language and communicate in a way that is easy, natural, and direct! How to Communicate in Gender inclusive Language: Engage, Rather than Alienate, your Audience! Most organizations (corporations, places of worship, social clubs, committees of all types, etc…) could benefit from the inspiring suggestions contained in this book. 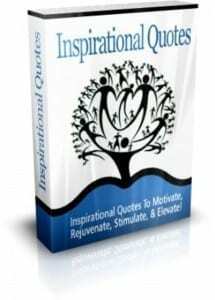 Inspirational Quotes to Motivate, Rejuvenate, Stimulate, & Evaluate!